oms is using Smore newsletters to spread the word online. 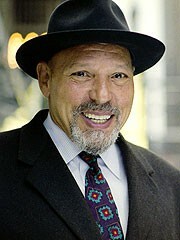 August Wilson was a really good writer and wrote a lot of books such as Fences, Seven Guitars and The Past Present. In his time he had two children named Sakina and Azula. 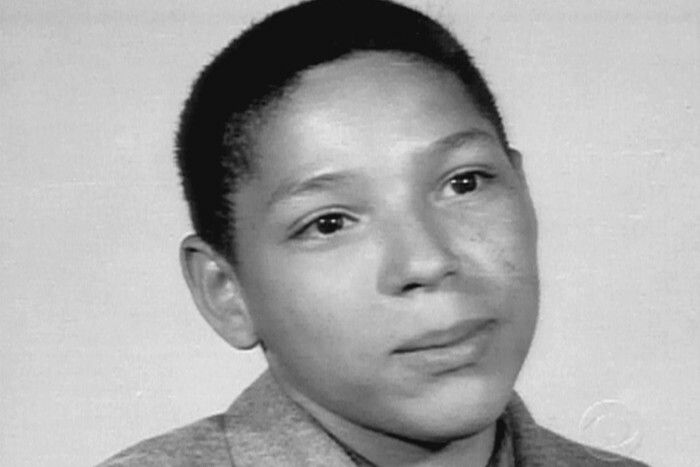 He had a very rough time in school but with his creativity, it took him on a long journey to success. 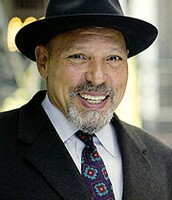 August Wilson was born on April 27, 1945 in Pennsylvanian. he had a bad time in school and failed many times. 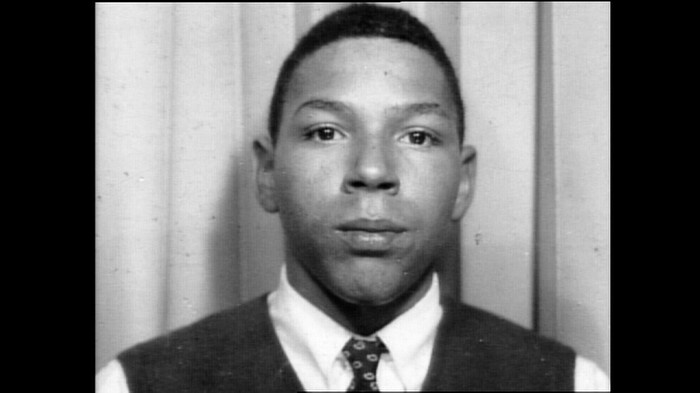 He thought he wouldn't be someone like a writer. But soon he changed and then his story got told. August started to write books and do comedy. He's been in many movies. He wrote many books such as seven guitars which was one of the favorites he wrote. He kept getting more successful with being a writer. He lived happily until his pass away in October 2, 2005. He was a great man and did many other things in his life. He won many awards such as best comedy award. He had many achievement in his life. We will always remember him. He is August Jane Evan Wilson.